What Is Geothermal Heating? 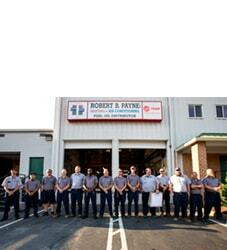 | Robert B. Payne, Inc. When it comes to heating your home, you have access to so many options. One option, which is relatively new, utilizes the underground temperature sitting directly below your home. That’s right, geothermal heating is making waves in the heating industry right now – and for good reason, too. If you’ve ever wanted to reduce your monthly heating bills and go green, then geothermal heating is the solution you’ve been holding out for. But just what is geothermal heating? How can it help your home? Well, let’s take a look and answer all your questions. 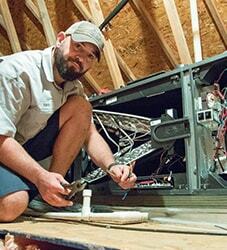 First and foremost, we must urge you in the direction of a professional installation. Setting up a geothermal heating system is not a do-it-yourself job. It takes finesse and expertise. First, a geothermal coil is inserted into the ground and connected via geothermal heat pumps. During the winter, the heat pump pulls heating energy from within the ground and uses it to warm the air inside your home. During the summer, the system works in reverse. The heat is pulled from indoors and into the ground, where it is deposited and dispersed. The earth has a consistent temperature at a certain depth, which the geothermal heat pumps take advantage of. That’s why this system can achieve a higher energy-efficiency rating when compared to any other type of heating on the market. According to the U.S. Department of Energy and Environmental Protection Agency, a geothermal heating system consumes 44% less energy than your traditional heat pump, and 72% less energy than an electric HVAC system. This reduced energy usage directly translates to monthly savings on your behalf. 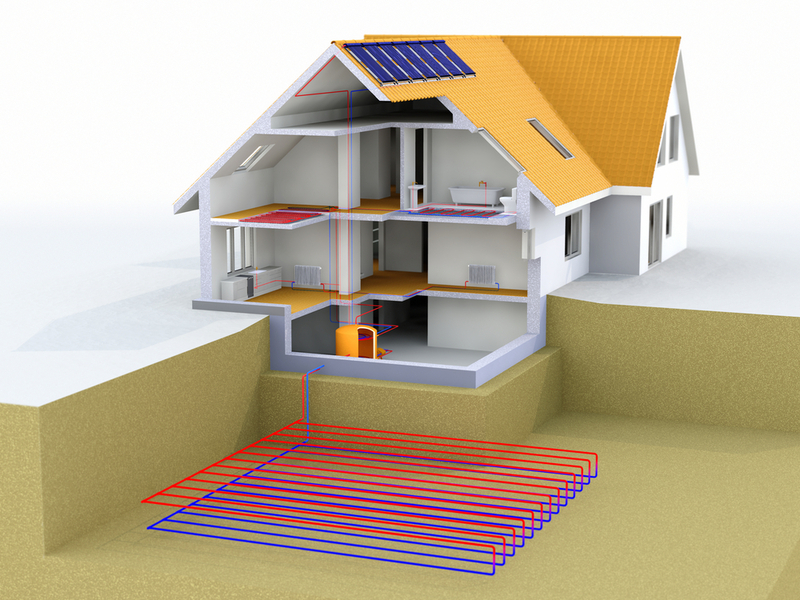 Eco-Friendly – Geothermal is the green solution to heating your home. It is one of the most environmentally-friendly solutions on the market right now. Geothermal does not produce any carbon monoxide or greenhouse gases. Affordable – While a geothermal heating system does have a high initial cost, the lower operating costs will save you money in the long-run. In fact, you’ll likely recuperate the installation cost within a few years. Lifespan – Your traditional HVAC system can last for 10 to 15 years, on average (that’s with regular maintenance). A geothermal system, on the other hand, can last several generations. The system is not subject to weather related wear-and-tear whatsoever. It’s a smart choice if you’re thinking about long-term investment. Quiet – A geothermal system does not require an outdoor condensing unit. Plus, all outdoor components are quiet. There are no loud metallic noises, no operating clunks – just quiet! You can now see why so many homeowners are switching to geothermal heating solutions these days. If you want to invest in your home’s heating system, this is the method professionals recommend for the future. 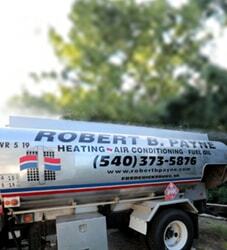 Schedule prompt geothermal heating services with Robert B. Payne, Inc. Give us a call at (540) 373-5876.